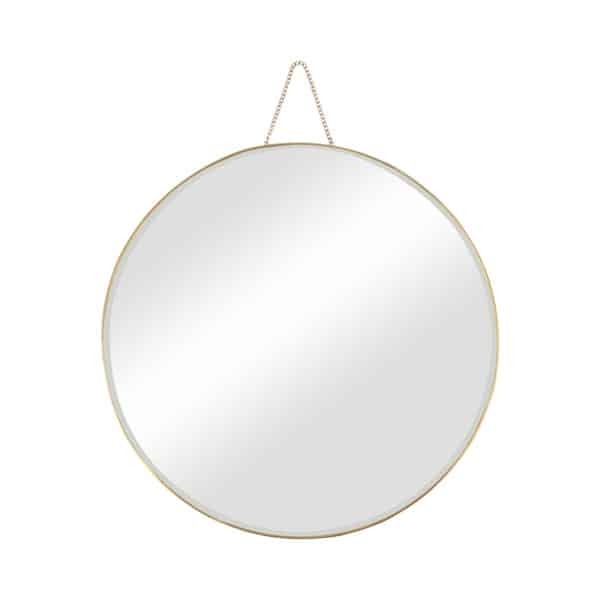 A stunning version of a Porthole Mirror, but rimmed in a delicate brass finish. 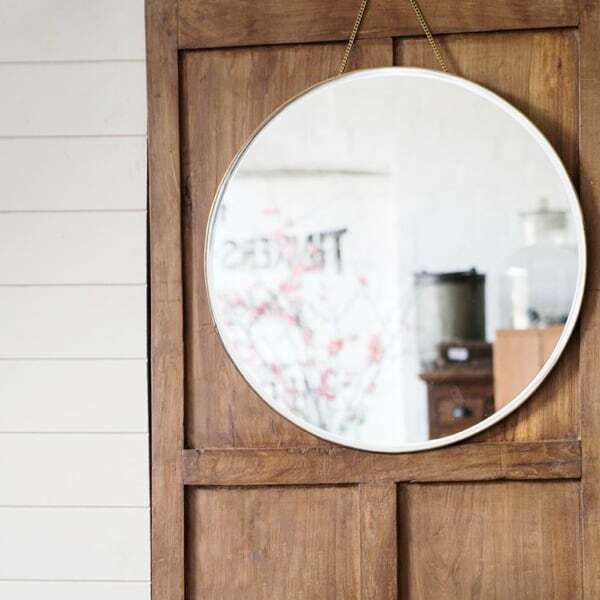 Make it a beautiful feature in any bathroom, entry or hallway. 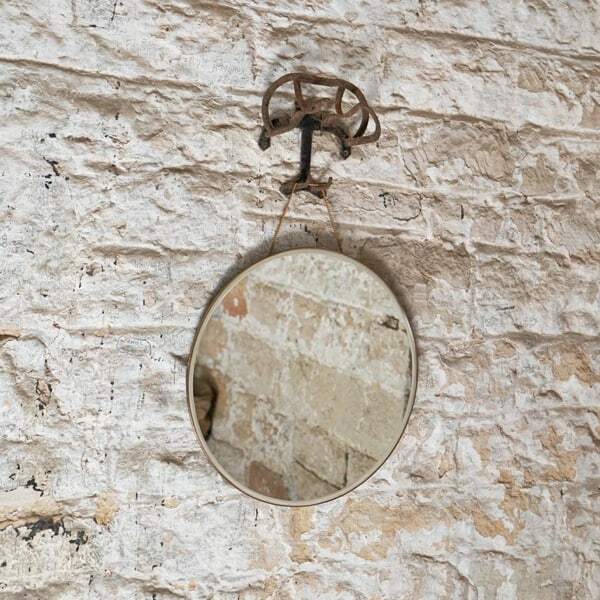 This mirror could take centre stage above a fireplace or cluster it on a wall with other mirrors for a dramatic effect. Please note our products are hand forged using honest & humble materials. Their imperfections, patinas and variations are intrinsic to the underlying importance of craftsmanship within India. As this product is made from brass, it will patina & age over time. This ever-changing characteristic makes the object even more beautiful.